early days of documenting social tribes on the walls of caves. are the simplest way for us to represent ourselves. 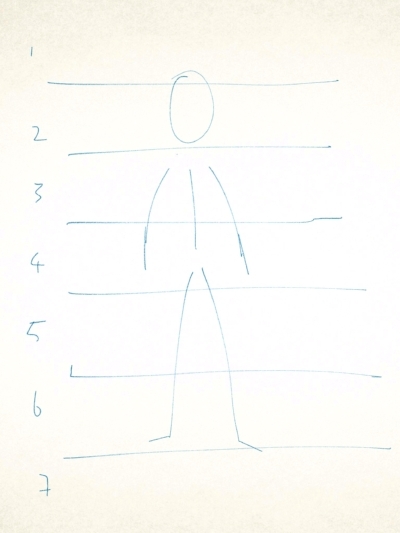 Please see below for six steps to sketching stick people. quick smooth slightly squashed on the sides circle. line sketch two lines with a very slight arc for the arms. right bending out to the right. journey, explain a concept or experience a process. And please PM me with any questions and I will answer them.